Home | TOYS | PLUSH TOYS | Large T-rex Dinosaur Plush Soft Touch Toy, 20"
Large T-rex Dinosaur Plush Soft Touch Toy, 20"
Large T-rex plush dino toy is soft and cuddly, handcrafted large prehistoric stuffed animal. This stuffed animal is designed for everyday play. 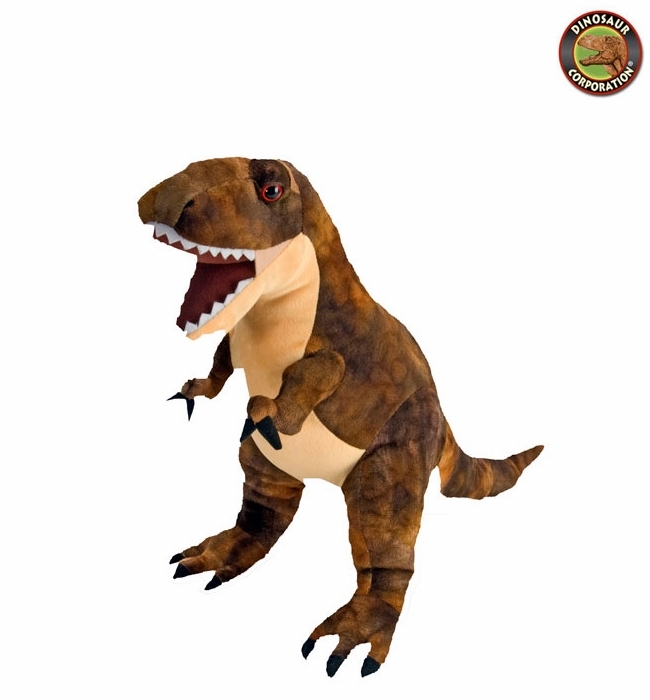 T-rex is a perfect birthday gift with high quality soft fabrics.